Welcome another relaxing number of 2019, which is by rapper Cizzy who hails from Kolkata. He dropped a classic Bangla rap on January 11, 2019 which is titled Middle Class Panchali. The song has been composed by Srinjay Banerjee and the lyrics are provided by rounok a.k.a Cizzy. The track released under Jingata Music label. This track has Jazzy beat which is coupled with Cizzy’s Bangla rap with a chilled out flow which adds a classic appeal to it. The song basically talks about the middle class Bengali culture and as per the rapper this song is one of a kind. “The song envelopes the emotions of the typical middle class Bengali culture. It’s a narrative from the perspective of a third person’s point of view, who notices a middle class guy struggle with the ups and downs of the society and still carry on no matter what. 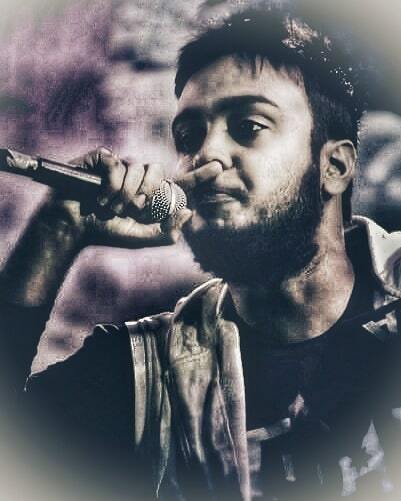 Musically, this is the first ever Bengali JazzHop/ Lo-fi track; it is one of its kind,” Cizzy told Desi Hip Hop exclusively. The music video has been kept really simple, it’s a monochrome video portraying the everyday life of Kolkata in the background. If you have ever visited Kolkata or you belong to the city, this music video will definitely make you reminisce the simple yet most loved lifestyle of the city. 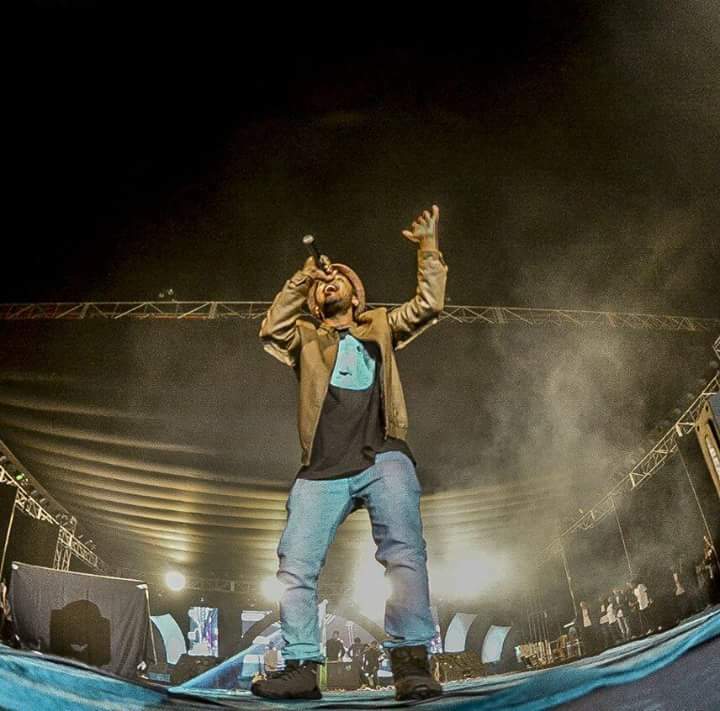 In 2018, Cizzy had dropped a freestyle in Bangla which had created quite some stir! 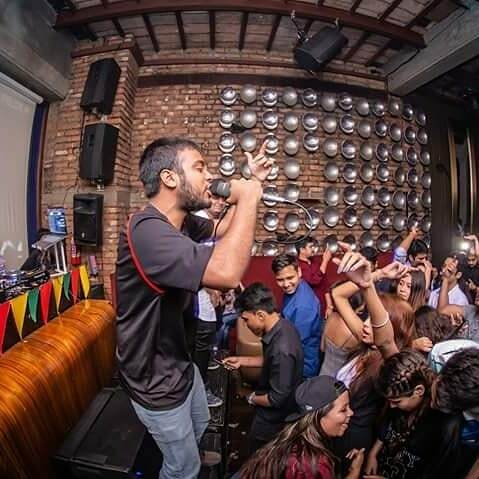 Cizzy’s lyrics and flow got everyone crazy and the freestyle was shared by many Bangla rap and Hip Hop lovers on the social media. Cizzy had also released a music video called Kolkatar Rasta published by The Cypher Projekt Kolkata on YouTube. In this song the rapper sarcastically talks about being proud of being a part of the society he lives in, but he ends up giving u the message that he is hopeful that things will change for the better and he is proud of his city of joy.